Play Mystery Roulette online for free now! Since the 17th century Roulette is one of the most popular games of chance and casts its spell over players from all around the world. 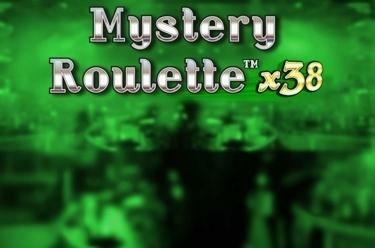 At Mystery Roulette™ x38 the roulette wheel has been complemented by 2 mystery fields. This opens up further chances of winning apart from the usual options! Place your bet and trust your luck! Maybe in your next round you will already spin the mystery wheel. Your aim at Mystery Roulette™ x38: Guess at which number or colour the ball will land next! You can place your bets in the form of chips on the numbers 0 to 36, in various combinations, rows, colours or on the two question marks (mystery fields).